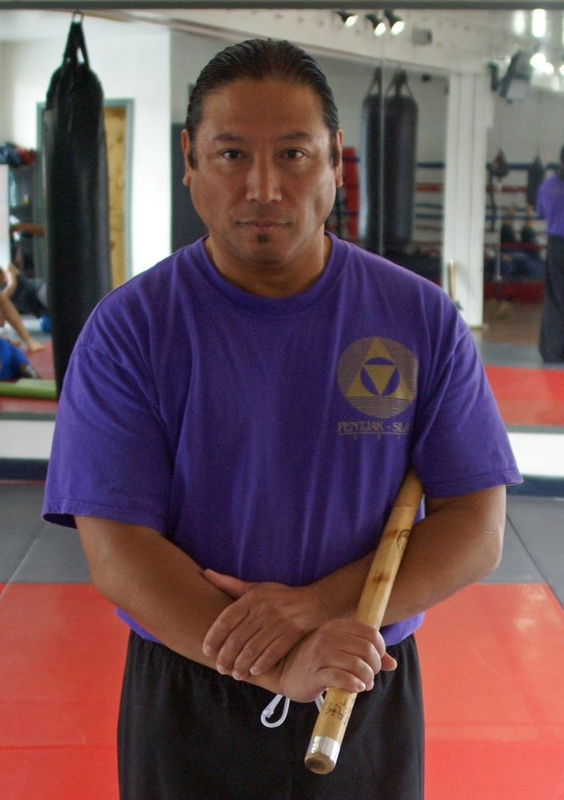 Guru Besar Hans KnustGraichen is the west coast director of Pentjak Silat USA. 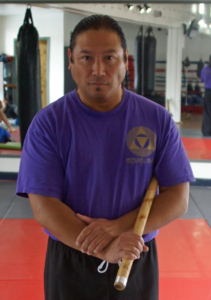 Guru Hans holds class in the LA area at the Triton Gym in Redondo Beach, CA. 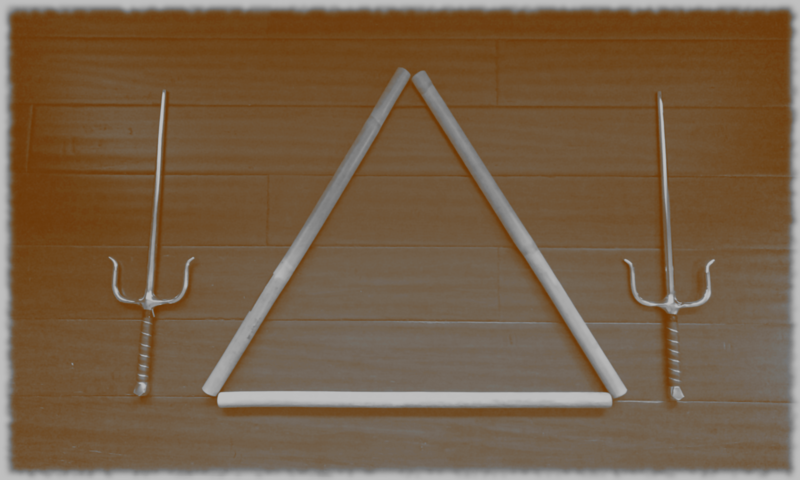 Classes are held every Sunday.